If you’re growing for yourself, you might prefer to grow cannabis strains that are particularly known for having a relatively mild or weak smell. The truth is that basically, all cannabis plants will stink a little by the time you get to harvest, but some strains are worse than others. 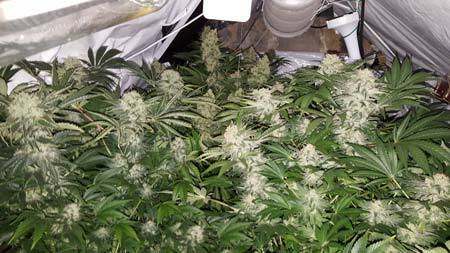 Low Odor Marijuana Strains – These strains are known for producing a low or non-marijuana-like odor. Auto-flowering strains – what is that? Low odor strains aren’t fool-proof, but they’ll definitely help make things easier! These are just a few examples that I’ve had great experience with, but there are many others. Learn more about researching strains. Learn more about controlling smells in the grow room! Note: Smells are usually more intense when the environment gets hot and humid!